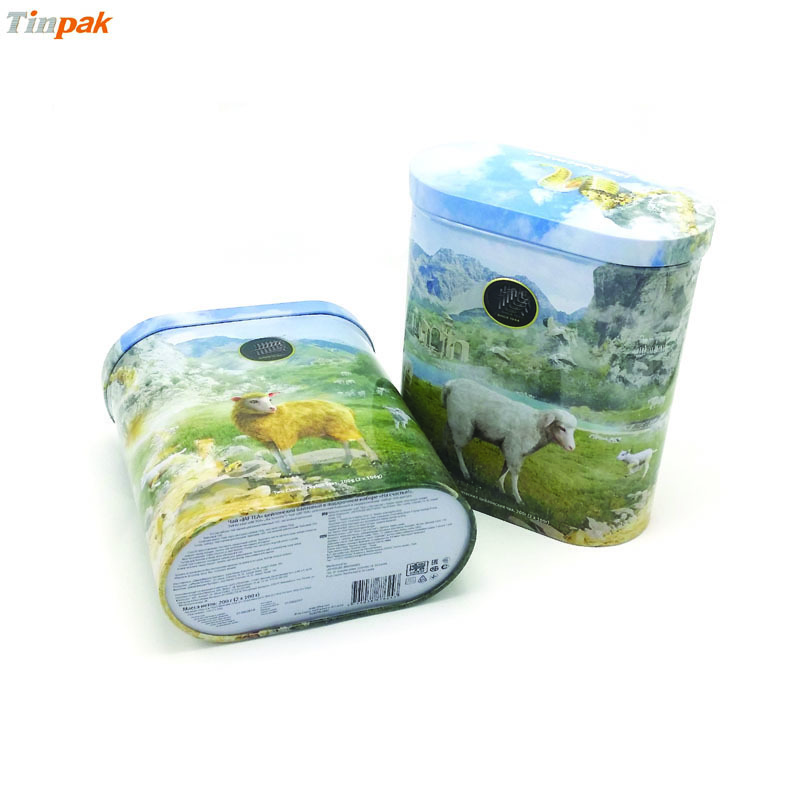 Current location: HomeNews Center » FAQ » Does Tinpak make candle tin box? 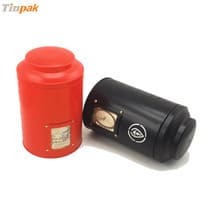 Does Tinpak make candle tin box? 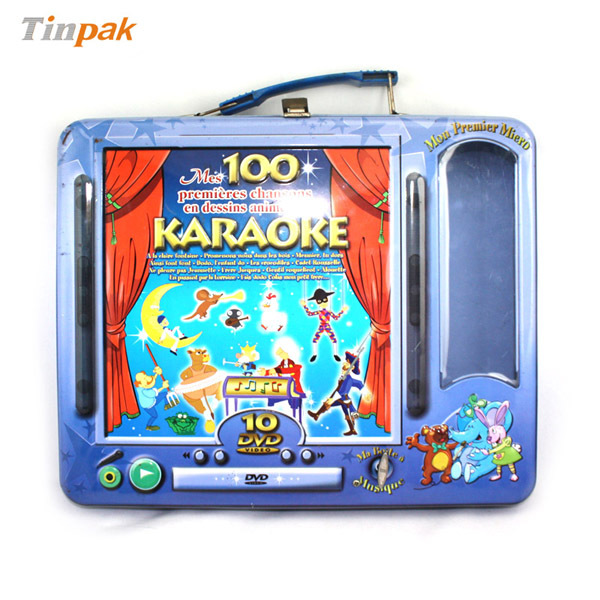 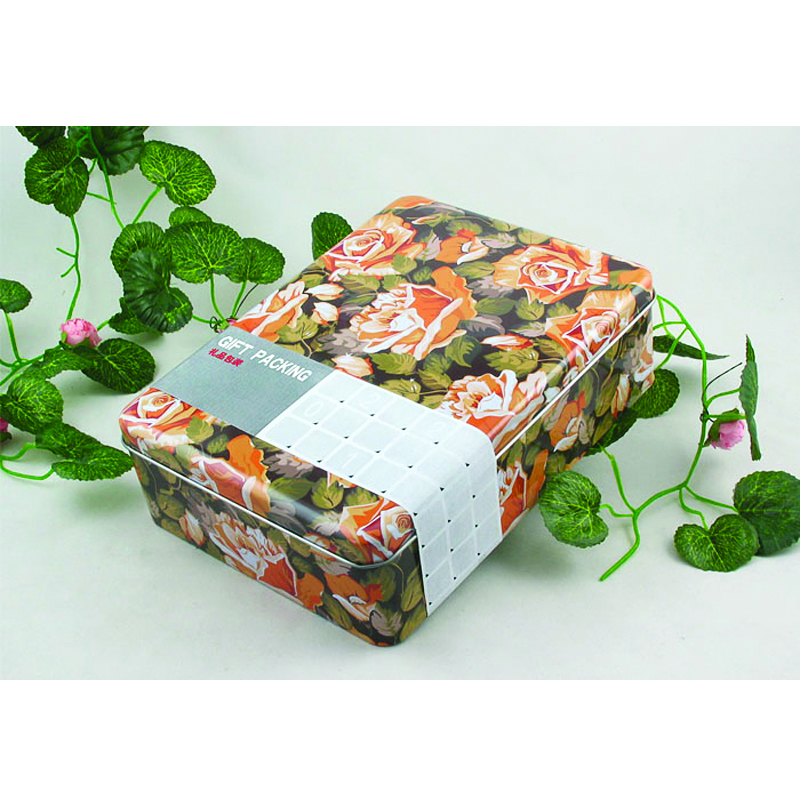 Tinpak makes tens of millions of decorative tin boxes and some of the tin boxes are made for candle packaging. 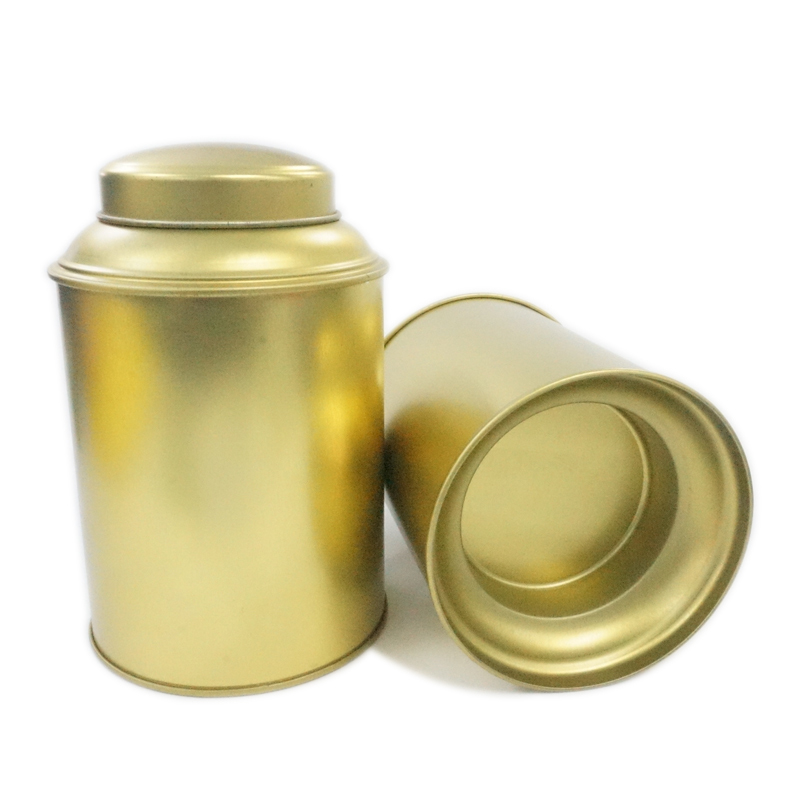 Tinpak can make 2 piece drawn candle tins, welded candle tin boxes and lock-seamed candle tins with glue inside for anti-leakage function. 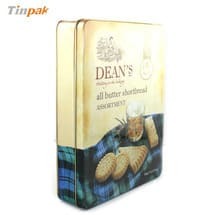 Besides, Tinpak can help buyers to fill the tins with scented candle as per client's request. 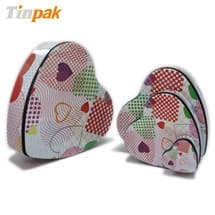 In addition, Tinpak can make any special shapes of candle tin boxes as per client's ideas or drawings. 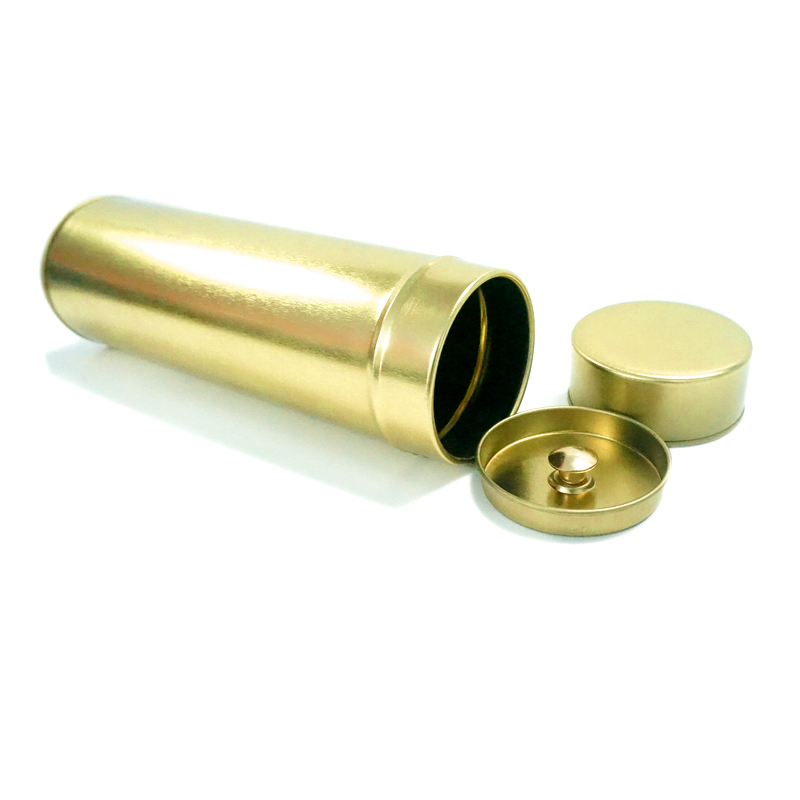 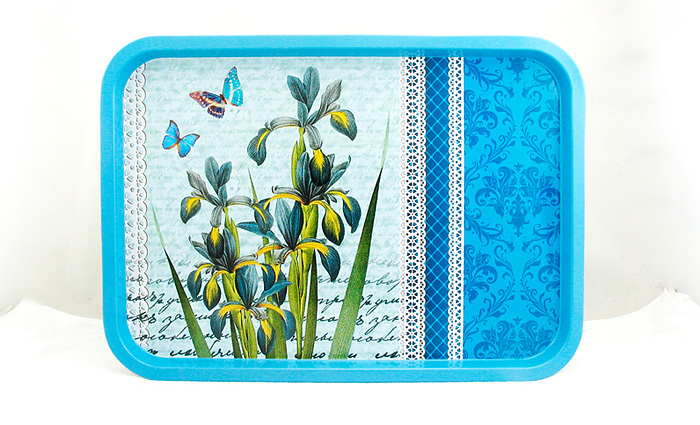 Information about "tin box | candle tin "